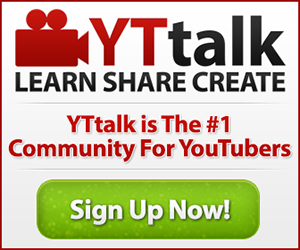 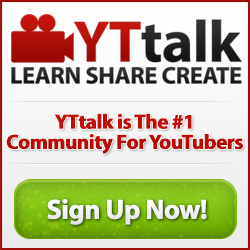 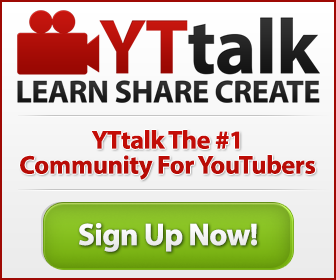 Within this thread you can find our latest YTtalk advertisement banners which you may use to help advertise YTtalk along with easy to use code ready to copy and paste for your websites (if you need any help adding them feel free to PM me and I will do my best to assist you). In addition to the banners you will find our YTtalk Wallpapers and all other YTtalk promotional materials here which you can use. 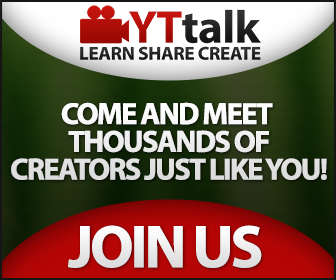 New banners and other promotional materials will be added to this thread as and when they're made.